Nutanix has promoted Andrew Diamond to the role of channel director Australia and New Zealand. 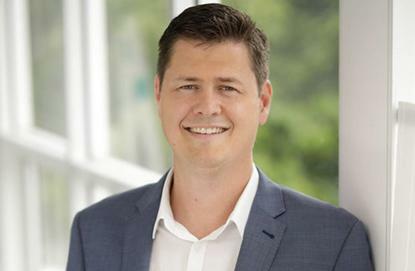 Diamond, who was previously the Nutanix Lenovo alliance manager, takes the position left empty by Niall O’Gorman who left the hyper-converged infrastructure vendor in September who joined Amazon Web Services as partner success manager for NSW enterprise. Diamond will be responsible for leading the company’s channel business and managing all partnerships in the region. He will also be in charge of further developing existing partner relationships, as well as identifying new partnership opportunities in the region. He will report to channel director of Asia Pacific and Japan, Jacob Pereira. Diamond joined Nutanix in March, prior to that he was Dell’s director for storage and data management, a role he held for almost two years. He had previously been Dell’s storage specialist for five years, and before that he was a technical consultant for Dimension Data for two and a half year. Pereira had stepped in to cover the local market until Diamond was appointed. “We have already started seeking a replacement, someone who can continue to work with our partners and customers to realise the full competitive advantage of the enterprise cloud,” Pereira said at the time of O’Gorman’s resignation.